A hospitalist is a physician who cares for hospitalized patients. Similar to a primary care doctor, a hospitalist is trained in general internal medicine and other specialties. However, hospitalists do not have outside practices. They have hospitalized patients only. From the point of admission through discharge, a hospitalist manages a patient’s course through the hospital by coordinating and consulting with specialists, scheduling tests, monitoring progress and following up with the patient’s primary care physician. Once a patient is admitted to the hospital, a hospitalist will contact the primary care physician for information regarding the patient’s medical history and condition. Throughout the patient’s stay, the hospitalist may continue to consult with the primary physician, keeping him or her informed of the patient’s course of treatment, condition and progress. The hospitalist closely monitors the patient and follows up on all tests and treatments that are administered in the hospital. When it’s time to leave, they’ll update the patient and their primary care physician about further treatment needs. They’ll also prescribe any necessary medications. In addition to managing and coordinating patient care in the hospital, hospitalists can answer questions and address any concerns that patients and their family members may have. Hospitalists visit patients daily, so it’s recommended that patients jot down non-urgent questions for the next visit. Since hospitalists are available in person every day from early morning to late at night, and are on call during the night, they usually are able to respond quickly. Hospitalists also provide the advantage of being familiar with the specialists and departments in the hospital. This enables them to promptly follow up on test results and treatments to support a higher level of personal care. Who Pays for Hospitalist Care? Hospitalists will bill a patient’s medical insurance provider directly. If there is no medical insurance or if the insurance claim is denied, hospitalists will bill the patient. 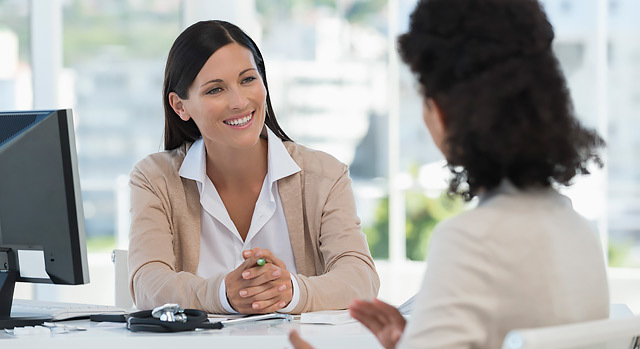 Patients should address any concerns about financial arrangements with the facility’s Financial Counselor. Hospitalists care for patients in the hospital only. Once a patient is discharged, their primary care physician handles follow-up care. Primary care physicians have access to all hospital records and will be able to answer questions related to hospitalization and discharge instructions. If a primary care physician is not affiliated with the hospital, records can be sent to their office upon request. If a patient does not have a primary care physician, the hospitalist and discharge planner can provide assistance with arranging follow-up care.